Greetings after a long time! Really, wow, so many things have happened so I really haven't had the time or the energy to blog. And so many things happening, like that we have a fashion show coming up at my school 6th of October! Also, I try to post once a week but don't make promises about blogging anymore since it's too difficult to keep those promises. 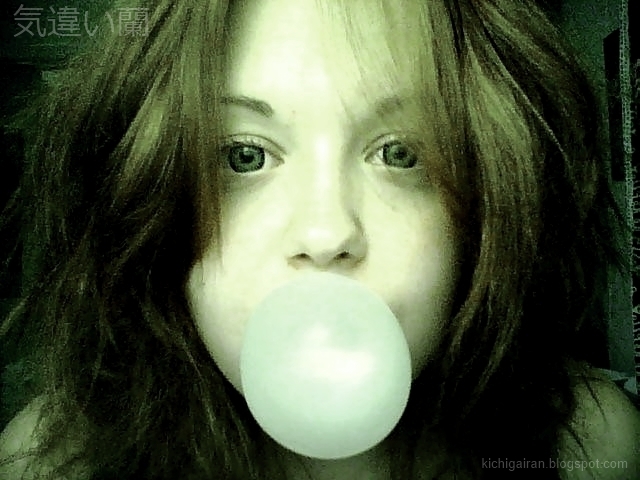 Yeah, I don't have the time to blog because I'm too busy popping gum, haha! 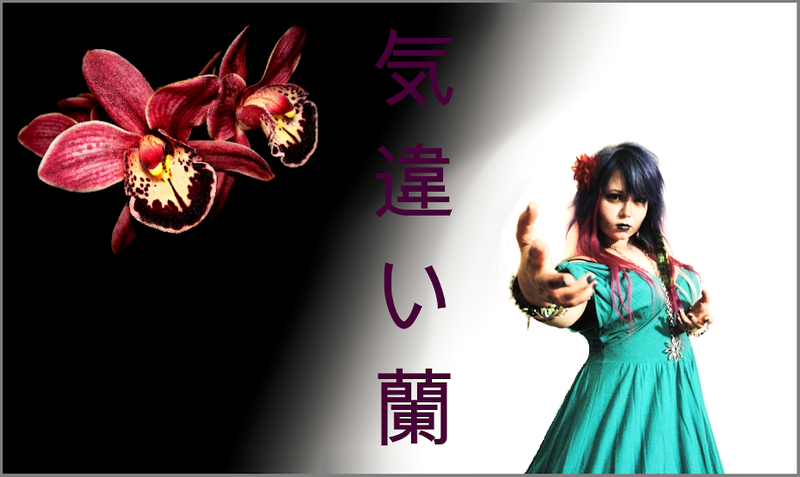 However, now I want to share something with you I've been meaning to share for the longest time - my song! Today I finally put that live performance from May in Youtube... And after a long time and many thoughts, I came to a conclusion - my artist name is Prunella rubida. I'm thinking of changing my blog title to Prunella rubida as well but I'm still thinking about it. Here is the song, hope you enjoy!